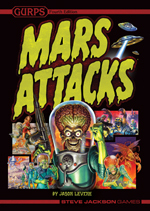 GURPS Mars Attacks requires the GURPS Basic Set, Fourth Edition. 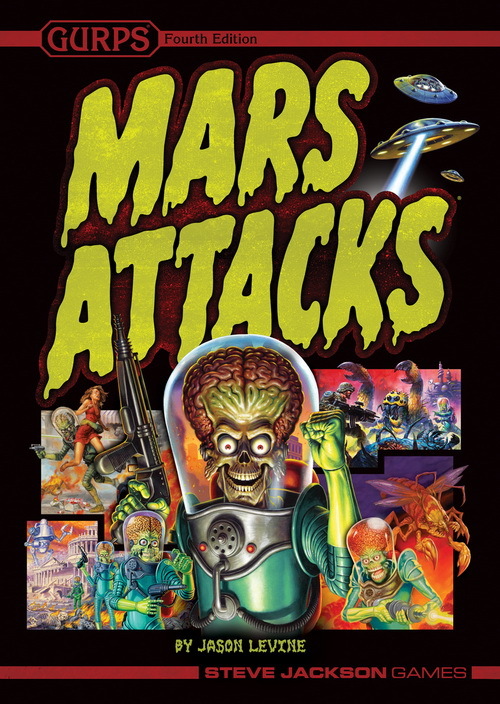 The detailed setting and descriptions of Martian society and technology can be used with any game system. For superscience gizmos that Martians might devise to aid their ongoing war efforts, check out GURPS Ultra-Tech. If you want to create your own aerospace fighters and Martian vessels, the GURPS Spaceships series is your shipyard to the stars! Satisfy the Martians' love of scary "wetware" inventions, with the weapons, drugs, and monstrous upgrades found in GURPS Bio-Tech.